Here is a link to a short video of some of the cannons firing at the 151st Battle of Resaca Reenactment. 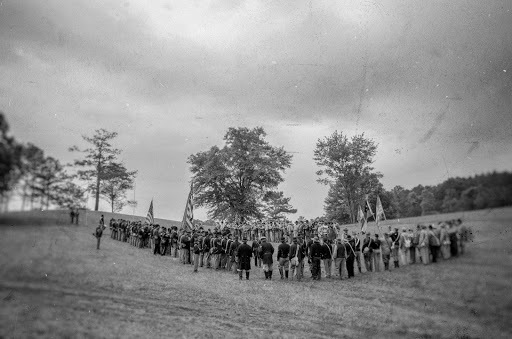 This is the Federal Battery during Saturdays Battle. Here is another link to the images from the event.